"Best Dentists! :) Really love this place, smiling faces and professionals"
"Great dental office. They always remember your name and have a smile on their face"
"It is such a relief to have found somebody who knows what they're doing to my mouth!" "Both the dentists and staff working here are great at their jobs!" 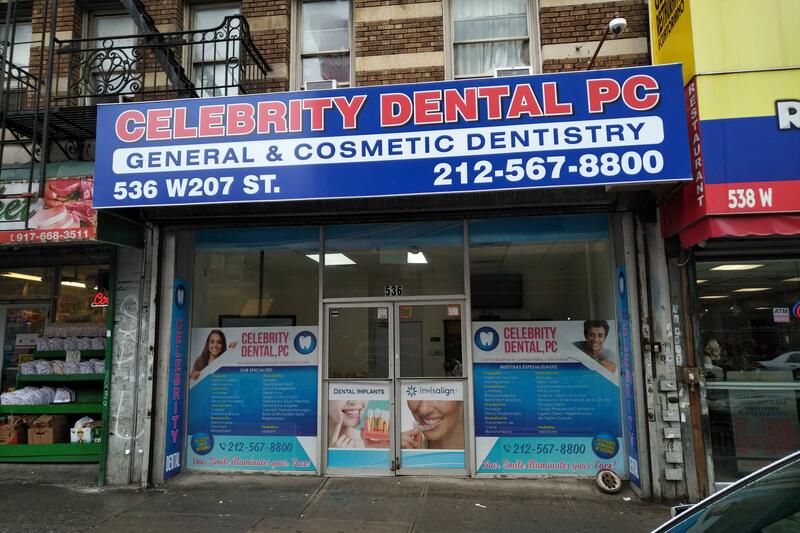 The gifted dentists at 866-FIX-Teeth have served the New York City area for over 18 years. This multi-specialty practice is dedicated to all your dental needs including treatments for general dentistry, treatments for gingivitis, sleep apnea devices, endodontic services like root canals, and orthodontic treatments including Invisalign, and Orthosnap. With offices located across the five boroughs of New York City, patients have access to our care whether they are located in Brooklyn, Queens, the Bronx, Staten Island, or Manhattan. Our goal is to simply provide you with the best service and dental care in all of NYC. Therefore, we keep ahead of the curve, learning all the innovations in dental techniques and procedures to integrate them into your care. But above and beyond that, we want you to feel comfortable and confident during your visit and satisfied with the results of your treatment. You as a patient are the main focus of our practice. We also understand that dental care can be expensive, especially if you don’t have insurance. In our goal to provide the best possible care to patients from all over New York City, we offer a membership plan where for an annual fee, you'll have access to priority appointments and discounted rates on all services ranging from general care and cleaning, to root canals, and orthodontic treatments. We want to help you take care of your teeth, so don’t make excuses. Contact 866-FIX-TEETH today to make an appointment. Come visit our new location at 536 West 207 Street New York, NY 10034. ...and many more. Call our office today at 866-FIX-TEETH and schedule a free, no obligation consultation or for a second opinion consultation. 866 Fix Teeth provides a discounted membership plan that will give you 50% + off regular fees. At 866-FIX-TEETH, we accept most major insurance plans including all local/Union plans and PPOs, as well as most Medicare, managed care plans and Medicaid. If you've had an accident at work or motor vehicle accident, we will work with your carrier to make them pay for your related dental treatment. Here is a short list of the insurance providers we accept. Please contact our office if you do not see your insurance provider listed. If you don’t have any dental insurance, don’t worry! We will offer our own discounted membership plan that will give you 50% + off regular fees. Those with insurance are also eligible but are limited to a certain amount of discounted work. "Excellent! very nice staff and professional doctors"
"They really are all the best here. I'm always in and out in no time and the front desk staff goes outta their way to make conversation with you while you're waiting." "They definitely live up to their name...the friendliest dentists I've ever come across." "Great place, great and quality care, with real Ol fashioned feel."